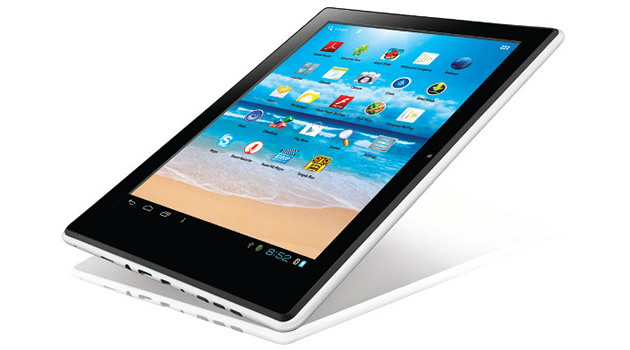 Winknet Ultimate TWY300 Tablet PC is one of the Thinnest and Lightest Tablet PC with almost all the features.This Tablet also has a USB OTG Support that means you can connect USB Accessories like Keyboard, Mouse and Mass storage Devices.The Tablet also supports Flash by which you can play Online Games and Video Streaming. 9.7 inches IPS touchscreen with 1024×768 pixels resolution. 16GB internal storage, 1GB DDR3 RAM and micro SD card support. Android 4.0 (ICS) Operating System. Supports Wi-Fi, Bluetooth, external 3G dongle, G-Sensor, Full HD video, HDMI port, micro USB. 8000 MAH Li-ion battery with Standby about 8 hours.